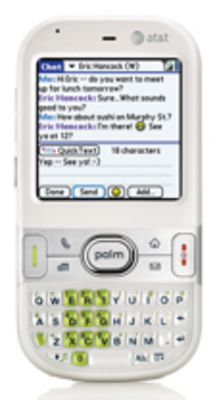 A Fun collection of Palm OS Centro TX Cellphone PDA Games with install instructions. 10 (ten) popular games for your Palm Centro. These games are colorful and will give you hours of fun on your smart phone. Games are compatible with most phones/pds that operate with Palm OS.